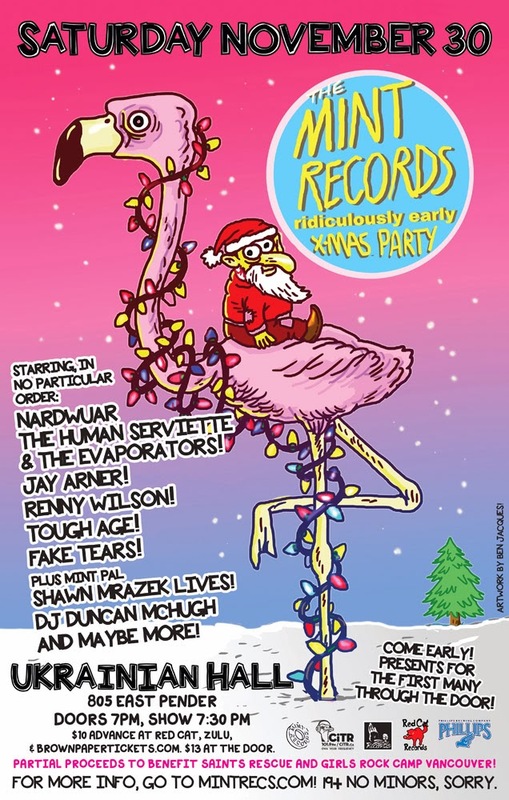 Nardwuar The Human Serviette News: New Evaporators Gig! Nov 30th at the Ukrainian Hall in Vancouver ! 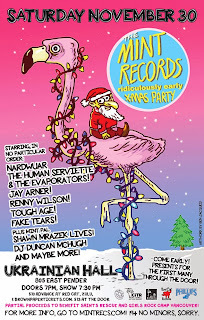 New Evaporators Gig! Nov 30th at the Ukrainian Hall in Vancouver !